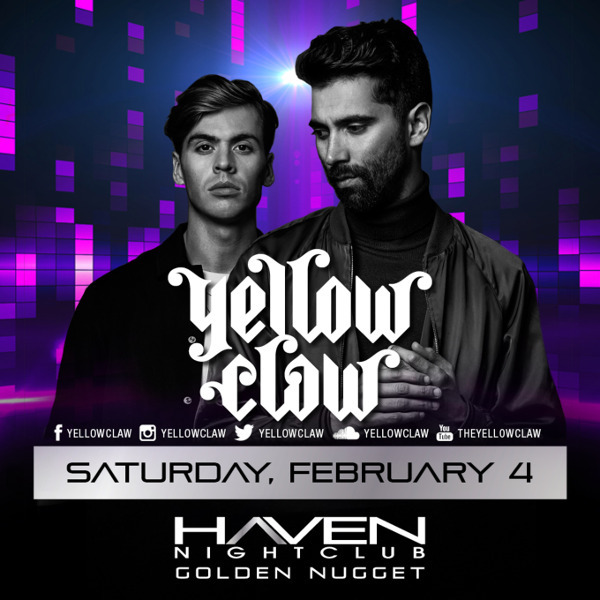 YELLOW CLAW ♆ #Performing Live! 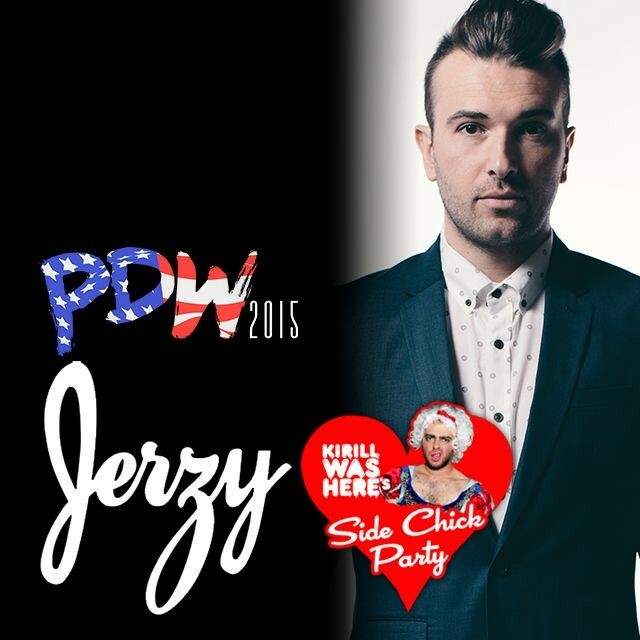 – CLICK PHOTO – for Pre-Sale Tickets! SICK INDIVIDUALS 6/19 HavenAC Free! 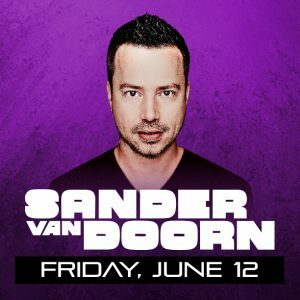 Sander VanDoorn June 12 Haven AC – Free Admission Guestlist! #Haven & Hell #Halloween @ Haven Nightclub #AtlanticCity!